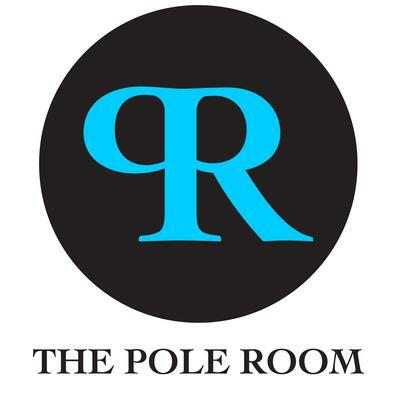 The Pole Room is Maui's Premier Pole Fitness and Aerial Dance School. We specialize in creating a non-judgmental environment to support our students in discovering their own sense of self-expression--on the pole or the aerial silks. We LOVE to explore the circular, sensual, sin-sational movement that these aerial disciplines provide! Find yourself in the air, of the ground, and upside down at The Pole Room!